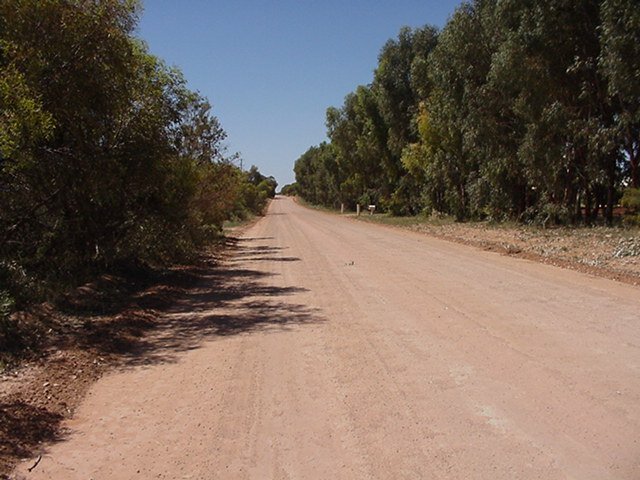 A road is a narrow strip of land cleared of vegetation and often improved by the importation and compaction of rock and/or other material. Roads are constructed primarily to allow vehicles to easily travel from one point to another. a bridge, culvert, ferry, ford, punt, tunnel or viaduct. any land declared to be a road under section 11 of Road Management Act 2004 or forming part of a public highway or ancillary area. Austroads defines a road as a "link in the network which exists to carry traffic reasonably efficiently. on which severe traffic restraint is inappropriate (included 'arterials', 'main roads' and other traffic routes). The following people have indicated (via the Local Government Collaboration Topics Survey) that they have an interest and/or expertise in the topic of 'roads' and are willing to collaborate with their peers at other councils to identify challenges and resources relating to the topic and to look for ways to work together to overcome any challenges that are identified.